Dive is the first video clip produced by Dekad for their second album Confidential Tears. 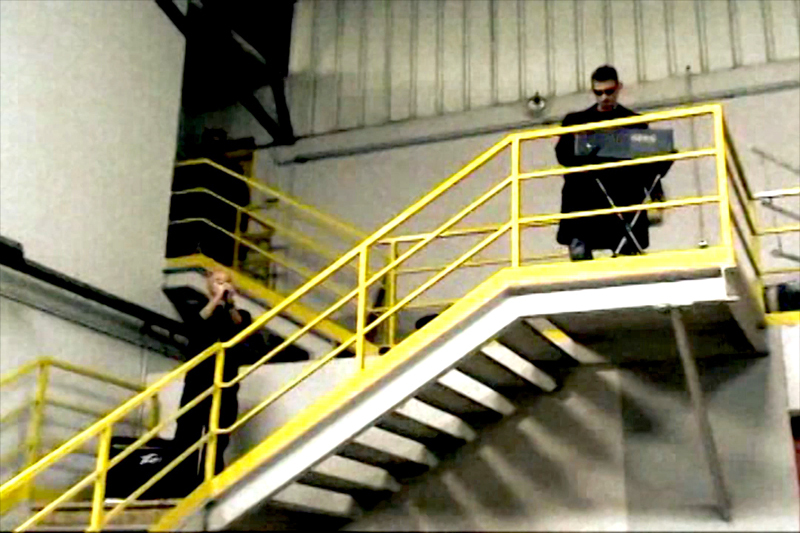 The setup of the clip is rather straightforward and takes place in an industrial environment with the members of the band playing synthesizers and singing up on metal stairs. 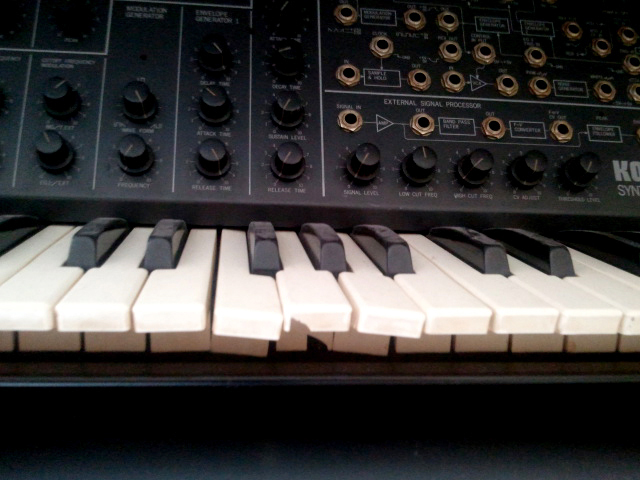 Metal stairs, synthesizers, a song called Dive - do you get the joke? Strangely enough the next Dekad clip So Sorry was partly shot in an elevator and without a synthesizer. Lesson learned!